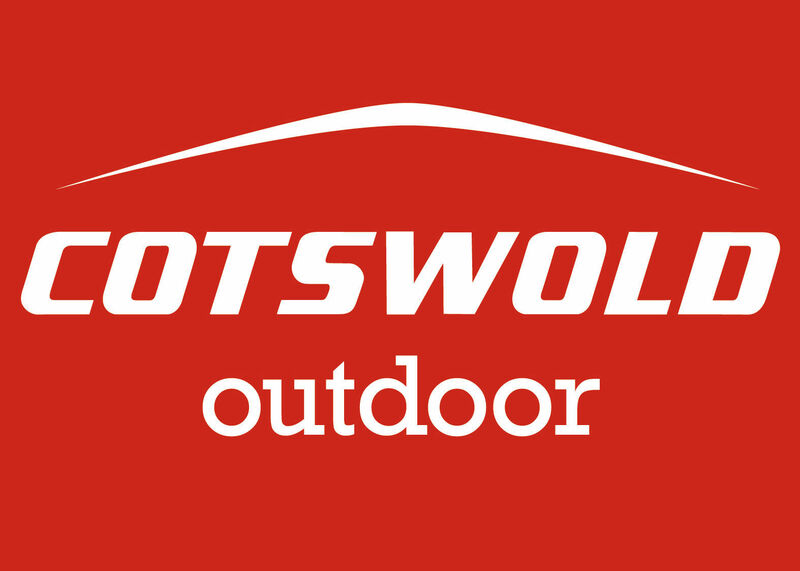 Cotswold Outdoor opened a new store in Biggleswade and opted to use a combination of Digivans and Promostaff to create an experiential experience. 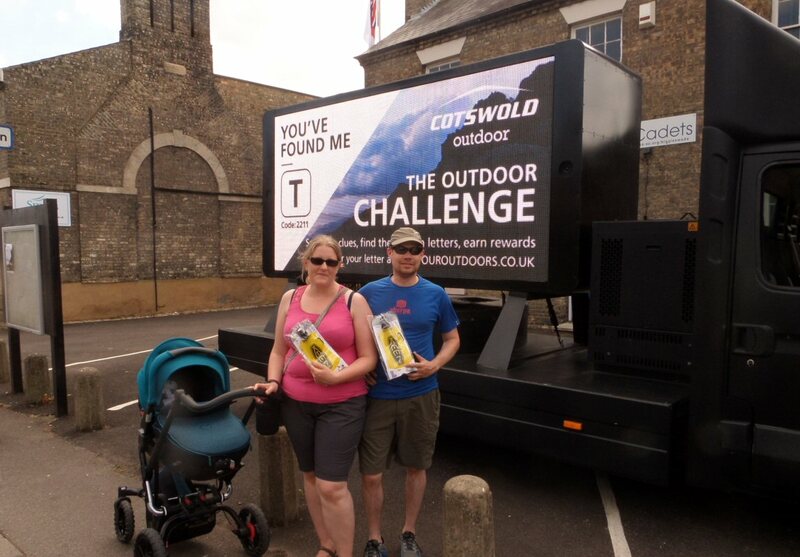 'The Outdoor Challange' involved playing out a game in the form of a 'treasure hunt' to find certain letters on the Digivan screens positioned across the centre of Biggleswade and then to register the letter on one of their websites to receive rewards for the new store opening a week later. The challenge was embraced by the local audience who participated in numbers in the game and earned rewards to spend in the new store.